The band2FIT’s Breast Cancer Recovery strength program is designed to help the post treatment cancer survivor safely rebuild muscle strength. Be sure to get your doctor’s clearance prior to starting the program. The band2FIT for Breast Cancer Recovery removes the top barrier to strength training for survivors—not knowing what to do. Increases muscle mass, bone strength and survival rate. Decreases swelling associated with lymphedema, fatigue, depression and excess weight. 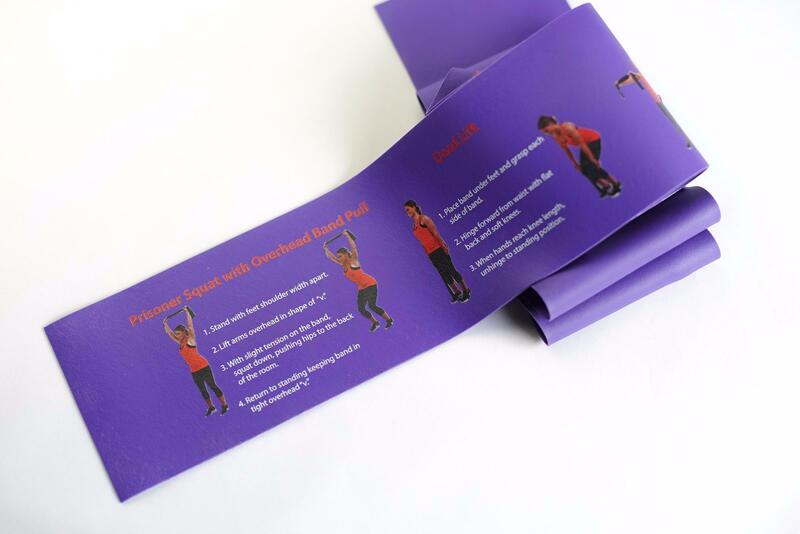 Improves balance, muscle imbalance, and posture. survivors strength train at least two times each week. cancer, only half of survivors exercise regularly. participants to start slowly and progress intensity over time.